The denim maker plans to list its shares after decades in private hands. But the super-voting stock and staggered board that entrench the family owners detract from its strong growth. To quote the Japanese wardrobe-sifting guru: Does it spark joy? As it stands, the answer is no. 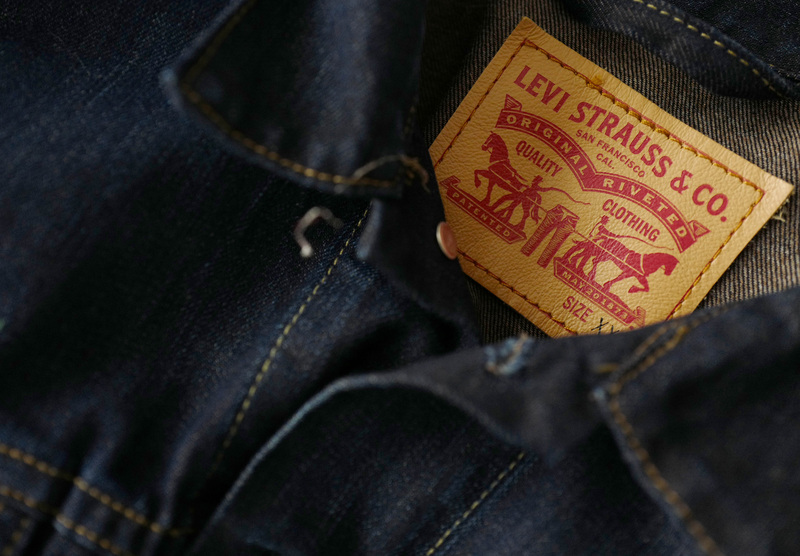 The label of a Levi's denim jacket of U.S. company Levi Strauss is photographed at a denim store in Frankfurt, Germany, March 20, 2016. Jeans maker Levi Strauss filed for an initial public offering on Feb. 13 after spending more than three decades as a private company. The company’s filing said the offering could raise $100 million, though that figure could change as the listing approaches.